The Grain Exchange is a privately owned Certified Gluten Free Bakery and has been in business since 2008. The company was started in my kitchen with the help of a good friend a few years after being diagnosed with Celiac Disease. Our main goal every day is to bake gluten free treats that will satisfy your sweet tooth. If you love a Chocolate Chip Cookie, like I do, we have that. If you are dreaming of a moist Cake or Cupcakes with yummy frosting, we have that too! Our baked goods are not mass produced, no machinery here dropping cookies or baked goods taking a ride on a conveyor belt. We are basically your private baker. We recently made the big decision to share our secret of how to bake and cook gluten free and get delicious dependable results each time. The secret is in our Certified Gluten Free All Purpose Flour. As an added bonus,the flour is also free from the top 8 allergens. Baking and cooking gluten free does not need to be difficult , the trick is in using the correct flour. While other flours may have similar ingredients, the magic happens when the ingredients are blended in the perfect ratios! When the correct ingredients are used, there’s no need to bake a separate dessert for your family member or friend. One delicious gluten free dessert will satisfy everyone. So whether you wish to leave the baking to us and purchase our yummy treats or start to create your own tasty treats and meals, we feel confident that you and your family will love The Grain Exchange as much as we do! Have other food allergies? We also bake Allergy Free goodies! The Grain Exchange is based in Buckingham, Pennsylvania, and sells baked goods at various cafes and retail locations throughout PA, NJ, and NY. Purchase online here or find out where the nearest retailer is here. Our goodies are freshly baked and we use the freshest ingredients available. We do not add preservatives. We recommend consuming our gluten-free and wheat-free treats within two weeks of purchase. If you wish to save them to enjoy later, please freeze until ready to enjoy. 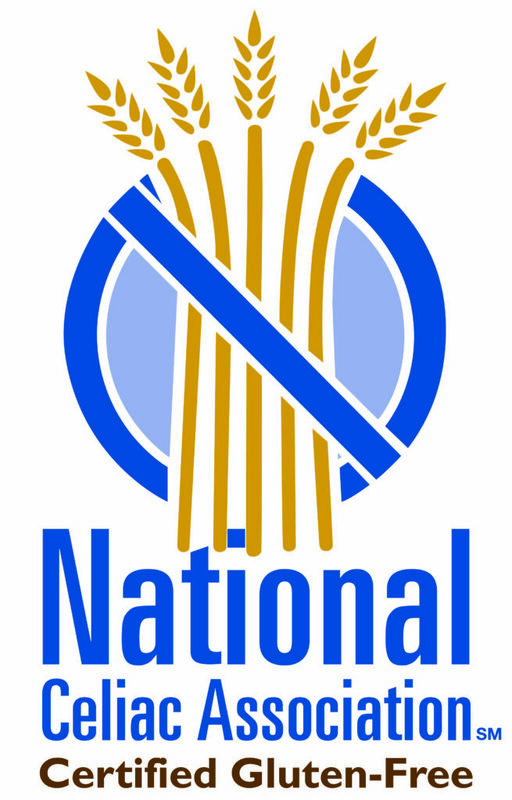 Our baked goods are certified gluten-free by the National Celiac Association. 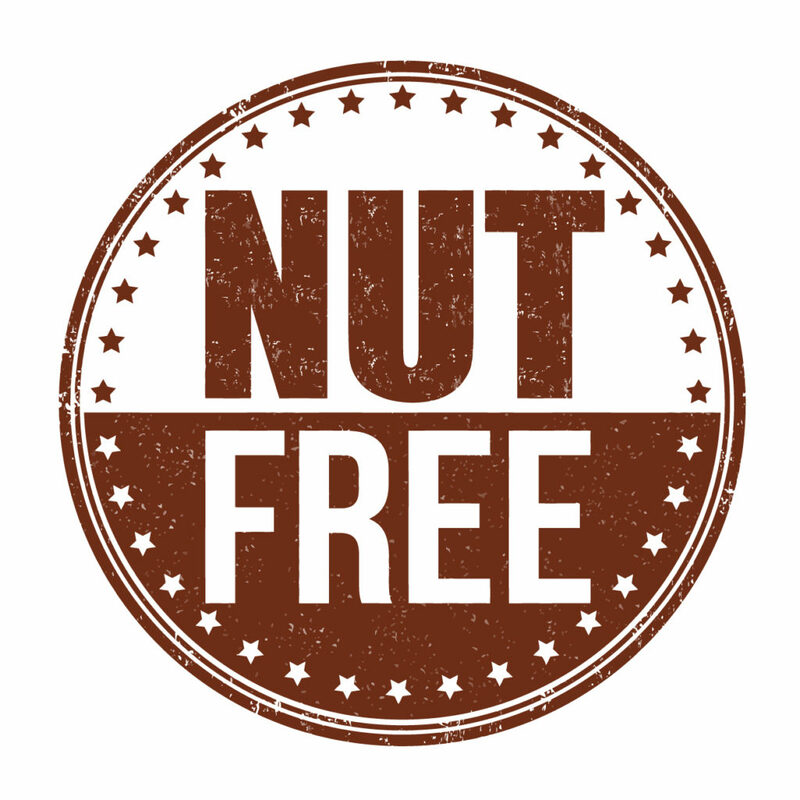 The Grain Exchange is NUT FREE and PEANUT FREE. Our bakery does not purchase or store Tree nuts or Peanuts. We do not bake any goods that require nuts and peanuts as part of a recipe.